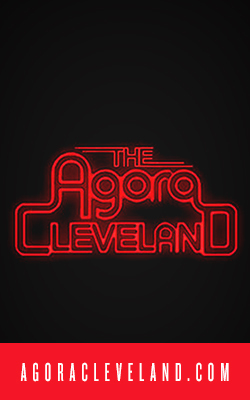 While they might not have been Cuyahoga county natives, these superheroes and villains all have a bit of the Land in each of them. 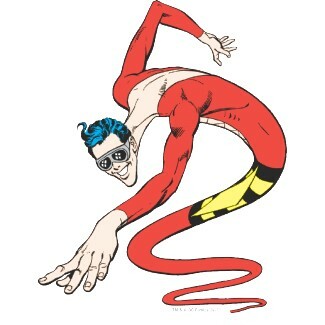 Whether in their story or their characteristics, these are the most “Cleveland” comic book characters. 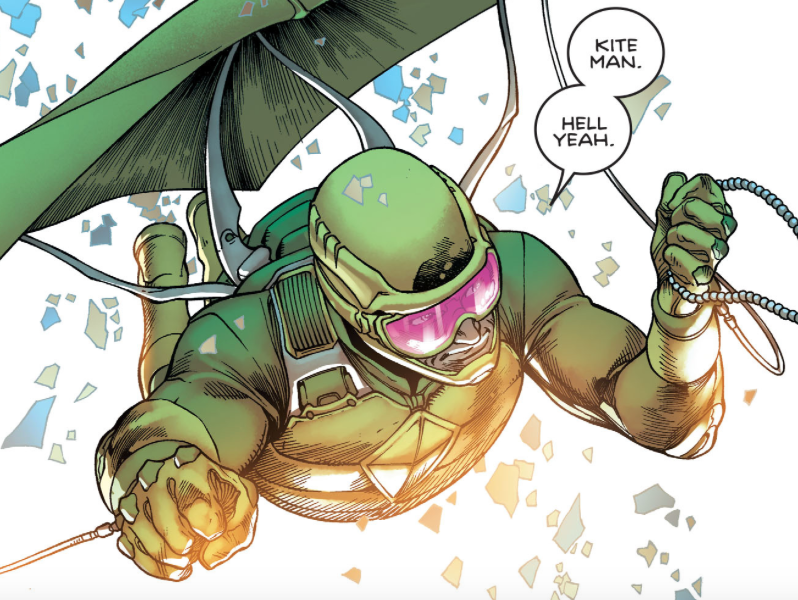 Kiteman is a bit of a joke. Let’s say, Batman doesn’t exactly put him on a high priority. He’s the type of cult classic quirky character that one would expect to run in the same circles as Ghoulardi or an extra in Norton’s Furniture commercials. In fact, hang out at the beaches of Edgecliff long enough and you’ll easily spot the Fanman flying over with a parachute and large fan. Can a Kiteman really be that far behind? Another high flyer, this entry is specific to a particular film, the recent Spiderman: Homecoming. 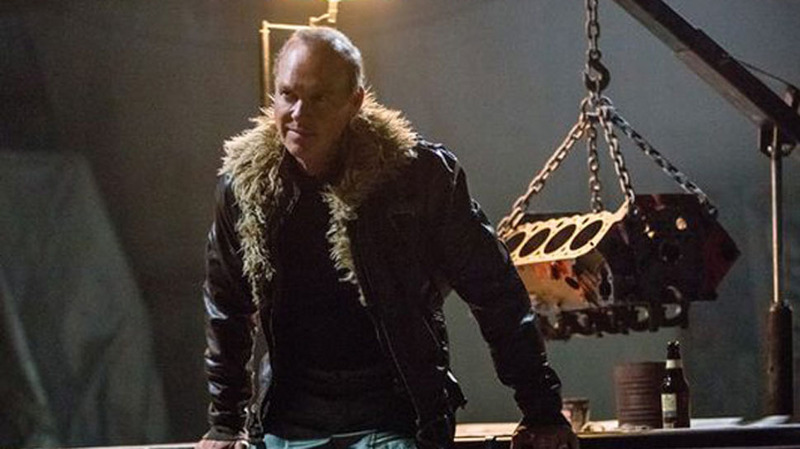 While the original Adrian Tooms is little more than a bald septuagenarian in a vulture suit, Michael Keaton’s portrayal conveyed a blue collar origin story of a working class nobody being overlooked and disenfranchised; turning to crime with a measure of self-righteousness in his pivot. 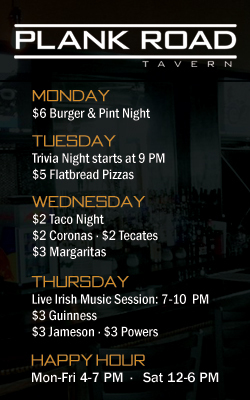 Keaton’s Vulture could easily found grousing in his pint at any number of Detroit Avenue dives. Wild Dog is a no apologies deadly vigilante. 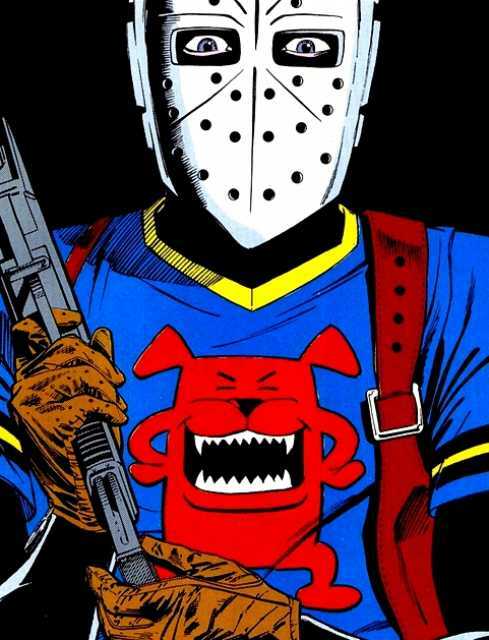 An anti-hero not interested in capes and costumes, Wild Dog simply wears a hokey jersey and goalie’s mask to hide his identity while taking on gang members, drug dealers and other urban street-level threats with his own capital punishment. It is understandable his methods are at odds with many other heroes but given the current Cleveland crime rates that are on pace to be the highest in thirty years for the second year in a row, it’s not a far stretch to see this particular anti-hero sporting a Monsters jersey some time soon. 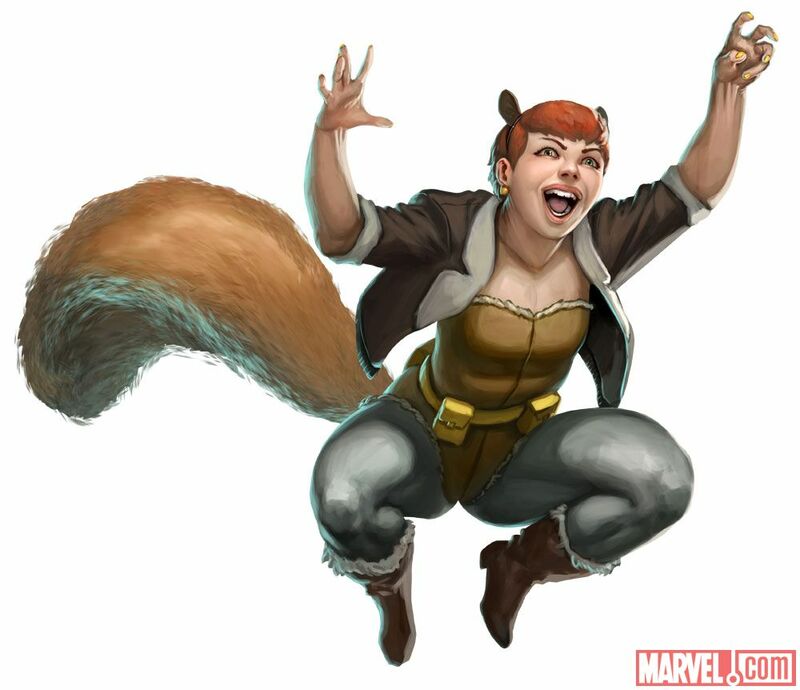 Part girl, part squirrel, she’s pretty self-explanatory. And in a region stocked with the trifecta of brown, gray, and black squirrels what better place than Forest City USA to find this particular Avenger. 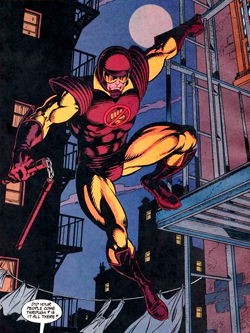 A low-level hero in the ‘90s who rocked a mean pair of nunchaku, Gangbuster was a cop who needed to dispense justice that the law wasn’t capable of deliver to his crime-infested neighborhood. Not exactly the most original take but one that seems tailor-made for a Slavic Village setting of a resident who’s finally had enough. 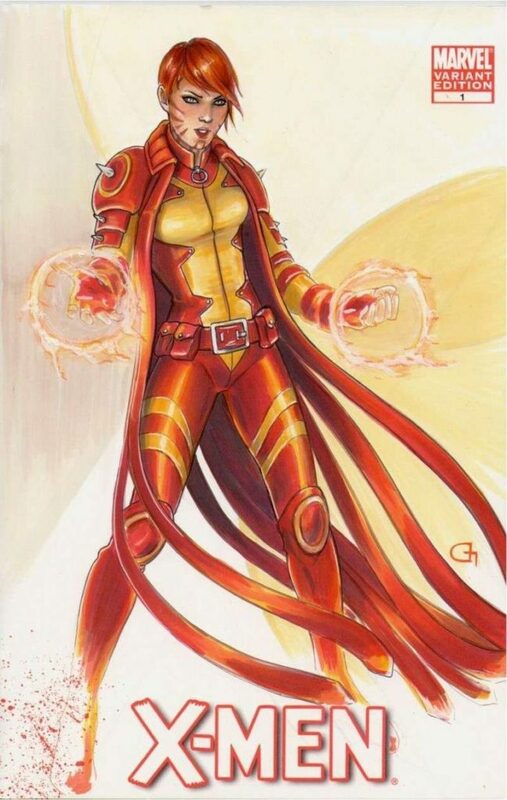 Set in a post-apocalyptic future where authority has been overrun by sentient machine army of Sentinels, Rachel Summers is a telepathic mutant who turns against her Sentinel masters to aid the X-Men of the future. If you’ve seen the state of some of Cleveland’s more jacked up streets, the rubble strewn concrete wasteland of Summers’s world is basically Denison in a few years. 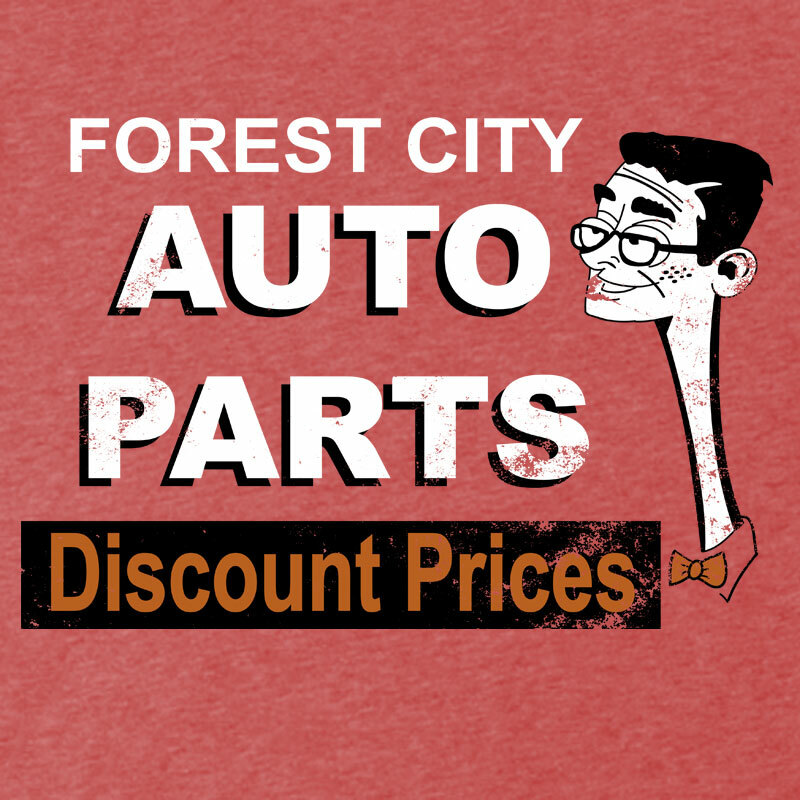 Just look at Eels O’Brien aka Plastic Man side by side with the guy from the Forest City Auto Parts sign that all your parents remember? Coincidence? 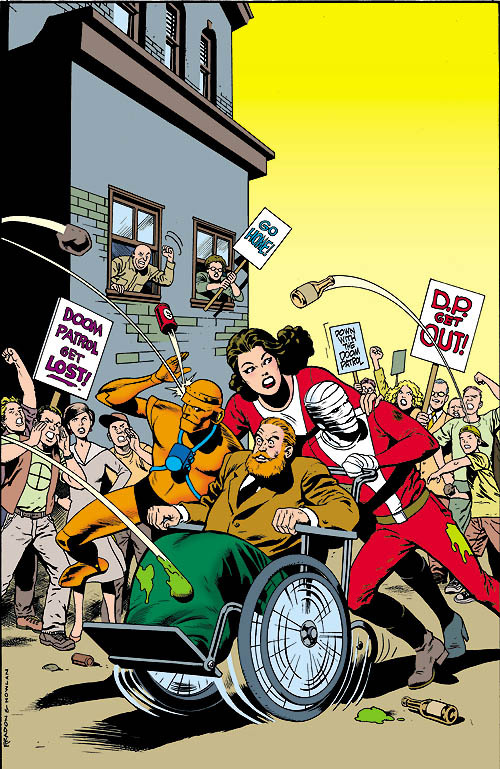 Or has the Justice League been under or rubbery noses for some time? 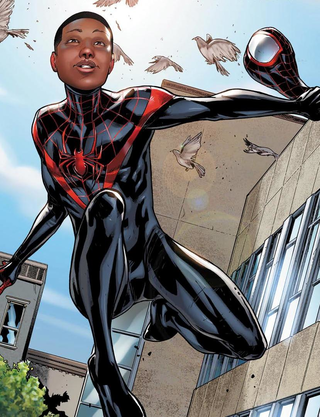 One the newest and brightest star to swing into Marvel’s pantheon, Miles Morales is the new Spider-Man. He’s younger, comes from a modern and much more realistic family setting with mixed ethnicity. Without leveraging these aspects as token pigeonholes or social platforms, Miles Morales represents the same diversity and youthful optimism that the best of Cleveland represents. Vic Sage is a local newscaster to crime-ridden (sensing a pattern?) Hub City. Unable to simply stomach all the stories of abuse upon his town and the denizens therein which he has to report on, Sage doubles as the Question. 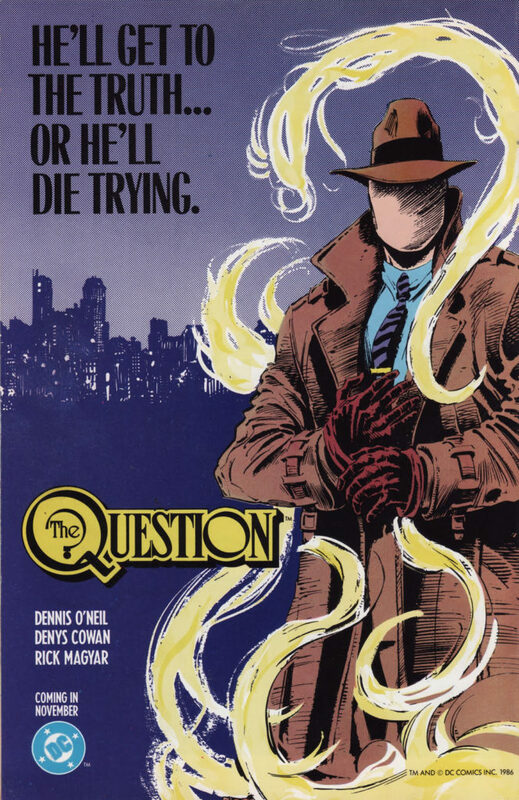 A faceless detective that stalks the night running down leads and balancing his uncanny detective abilities with a lifetime’s dedication to the martial arts, his hardboiled and pragmatic approach could have easily been what took down Russo and Dimora.